Quick Info: Inflatable Olympic Torches - Priced per torch. Go for the gold with our Inflatable Olympic Torches! 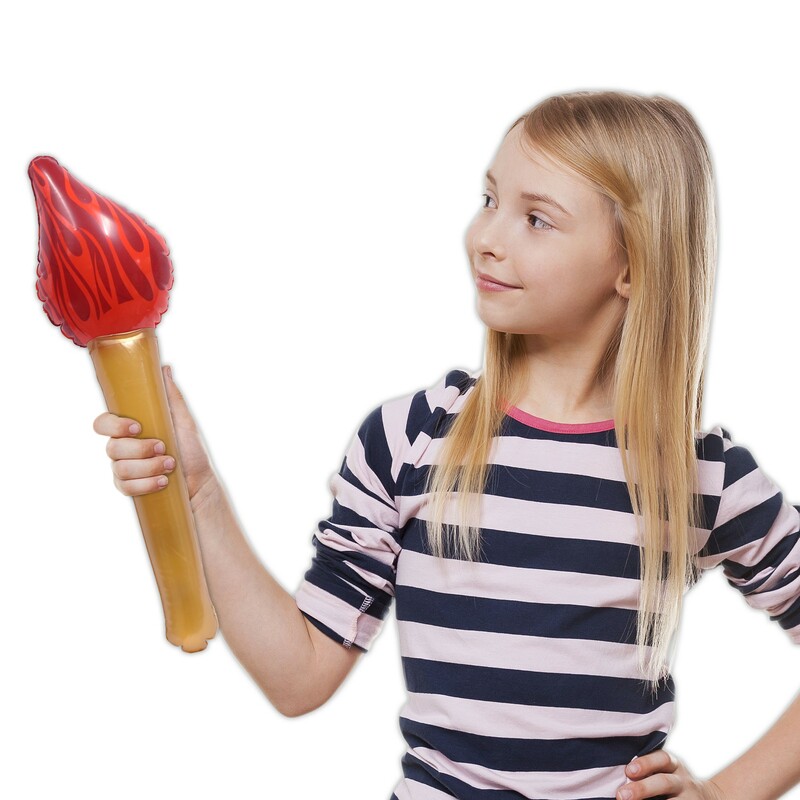 These 16-inch blow up Olympic torches are the perfect choice for any Olympic themed event, whether you're hosting a party to watch your favorite event or the opening ceremony or planning an Olympic-style event for your school. Use these Olympic torch inflatables as party favors, prizes, or even part of your party decor. Either way, they're bound to be a hit! Priced per torch.